Prophets of Rage have released a video called The Ballot or the Bullet. "There are people trying to keep many of us from being able to vote. Don't squander the rights we've fought so hard to get. Agitate, organize, resist and rebel before, during and after Election Day. In the words of Malcolm X, 'It's got to be the ballot or the bullet.'" 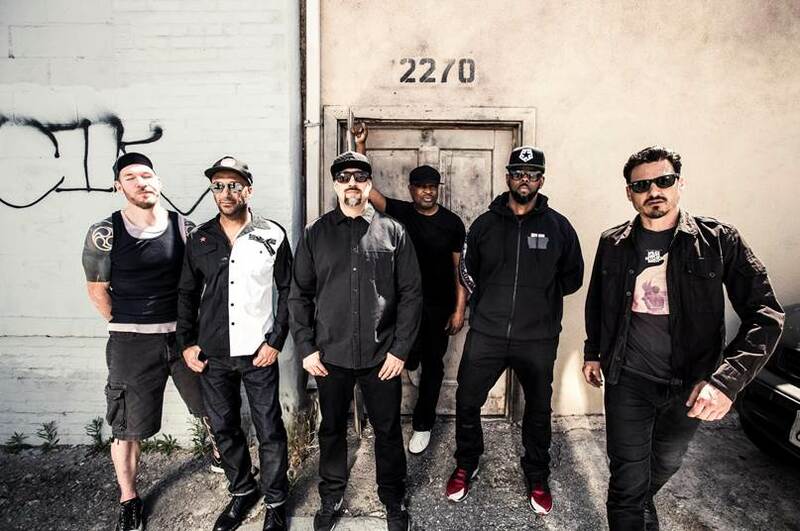 The band, which features members of Rage Against The Machine, Public Enemy and Cypress Hill, released their self-titled debut album last year. In July, bassist Tim Commerford and drummer Brad Wilk revealed in an interview with Finland's Kaaos TV that the band had already finished its second album. Prophets of Rage have lined up two UK shows for the summer. Prophets of Rage have shared a music video for their new single, Who Owns Who. 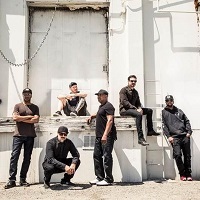 Photo: Travis Shinn Prophets Of Rage have shared a new track.